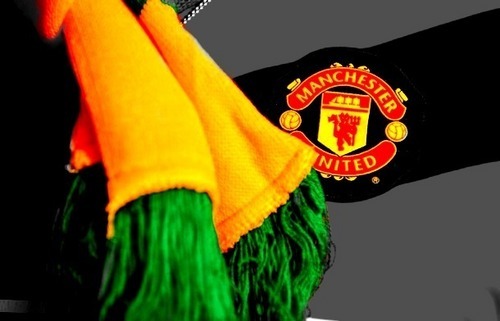 amor United, Hate Glazers. . Wallpaper and background images in the Manchester United club tagged: manchester united anti-glazers football.